What Are The Best GPS Watches for Runners? A GPS watch can enhance your training and take your running to the next level. Think of it like a tool, similar to your shoes. A good watch will provide useful data, stats, and information on your current run and help you see your progress. A GPS watch provides you with real-time information on your distance, time, pace, and heart rate — depending on what time of watch you have. Many watches can be customized to alert you on laps, miles, or other important information during your run. 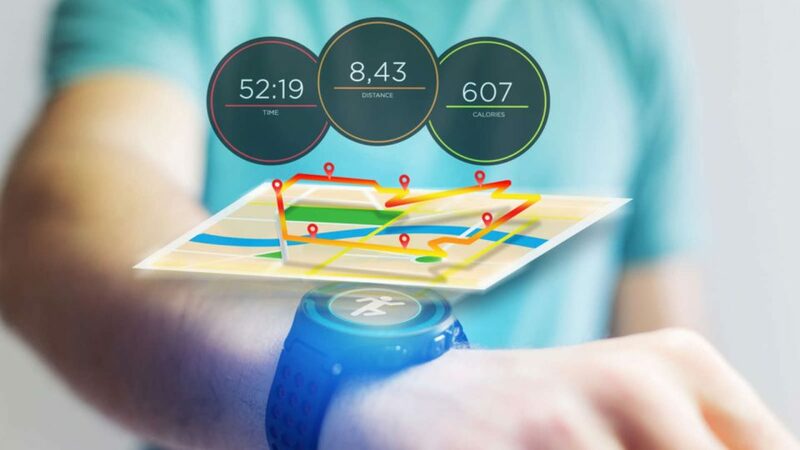 Along with real-time information, a GPS watch will give you accurate info on the progress towards your goal. As you reach each goal, you can customize a new one, work towards it, and watch your progress. Many GPS watches provide detailed graphs and stats so you can go back and see how far you have come, which motivates you to push further. Running in an unfamiliar place or terrain? Another nice benefit of wearing a GPS watch are the many maps available to upload to the watch. Before you even step out the door, you can already have a route. If you get turned around, just look down at your watch and you have a way out. Now that you know the benefits of using a GPS watch, it is time to talk about how to choose the right one. There are two big things to consider, your budget and the features you want. A budget will be a big factor in your decision as the GPS watches can range anywhere from $100 USD to upwards of $500 USD. Each price range has special features that come with it. For example, the lower priced watches will have fewer features than the higher end watches. The watches under $100 will most likely not have heart rate monitoring or accurate GPS as the other watches. The mid price range, $100 to $300 is a good place to start looking if you are serious about your training. Many come with heart rate tracking, heart rate zone training, and many tools to enhance your training. Once you get above $300, there will be even more features. These can get overwhelming if you don’t plan on using them. However, if you know how to use them, they will be useful — it just depends on how much technology you are comfortable with. Heart rate monitoring is a big feature to consider, so think about how you want your heart rate monitored. The two main ways a watch will track your heart rate is via wrist or through a chest strap. Many GPS watches now come with heart rate monitoring built-in, however; some require a chest strap. Training plans are nice when you are just starting out. If you have been running for a while, you may or may not need a training plan, depending on your goal. Check if the GPS watch comes with training plans. Some can be uploaded straight to the watch and give you audible cues on your next step. Advice on recovery can aid in your training. If you overtrain, you are more prone to injuries. If you are unsure if you are overtraining, a GPS watch can aid in recommending how long you should rest. Now that you understand budget and features, it is time to talk about the top GPS watches for runners that are on the market. Go through and find the features you like so you can match with the perfect watch. 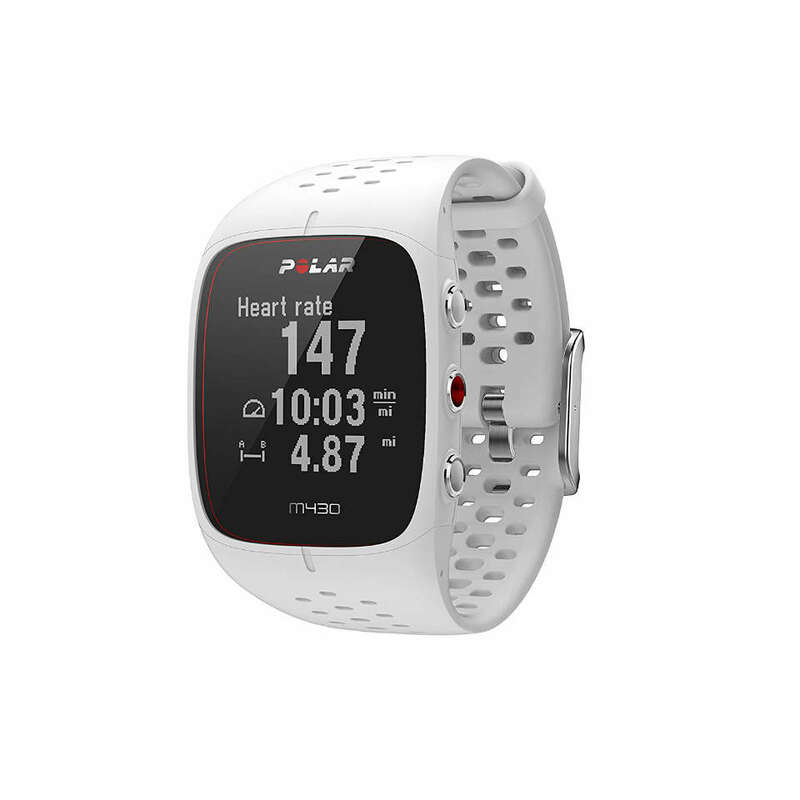 The Polar M430 is easy to use, good battery life, and comes with heart rate monitoring on the wrist. In addition, it has sleep tracking and smartphone notifications if you like those extra features. By using the Polar Flow app, you will have access to training that is tailored to your goal and abilities. 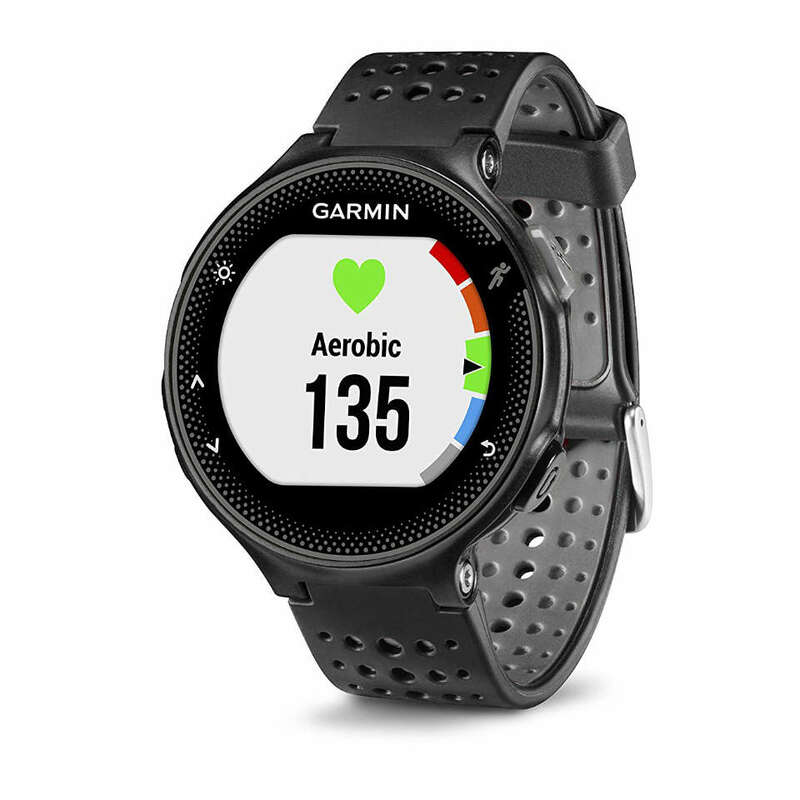 The Garmin Forerunner 235 offers heart rate monitoring on a continuous basis, custom watch faces, audio prompts, and in-depth analysis of your training efforts. In addition, you will receive heart rate zone training which is helpful to ensure you get a solid workout in. While you are running, if you don’t remember where you started, the watch has a Back To Start features that will guide you back to your starting spot. 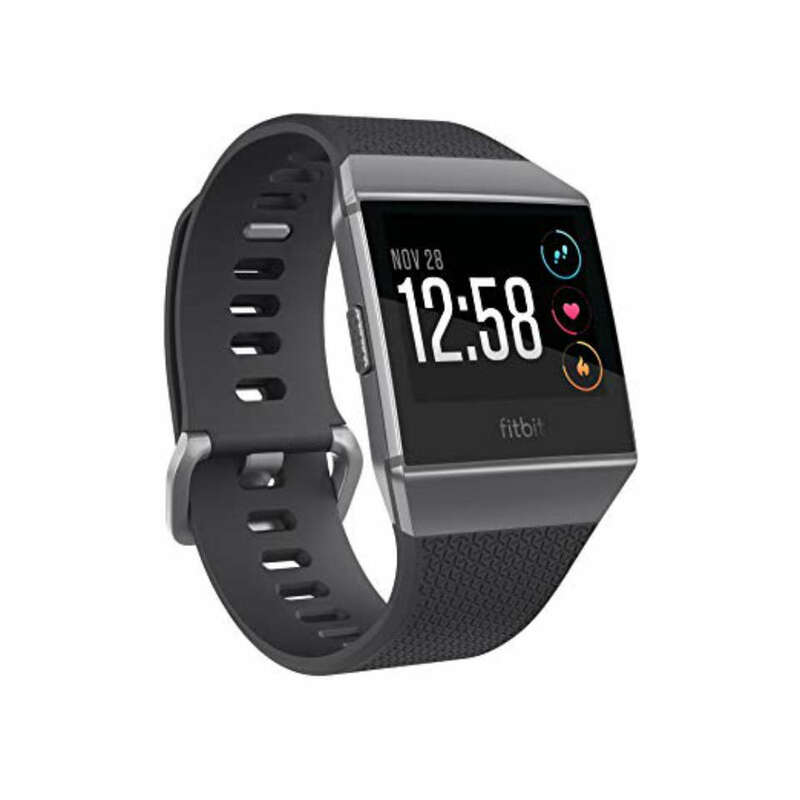 The Fitbit Ionic is nice if you want something that is a little fancier than just a GPS watch. The watch itself will feel more like a smartwatch. Fitbit has its own app that the watch syncs to over Bluetooth. Once your watch is set up, it will show you the miles, map, calories burned, and heart rate. The watch also allows you to listen to music without your phone and the battery lasts a few days. The Fitbit Coach App gives you access to audio workouts for indoor or outdoor runs that will help you improve form, speed, and endurance. However, it does not have access to all the apps Google and Apple watches offer. Are you a trail runner or like to see how high you have climbed? 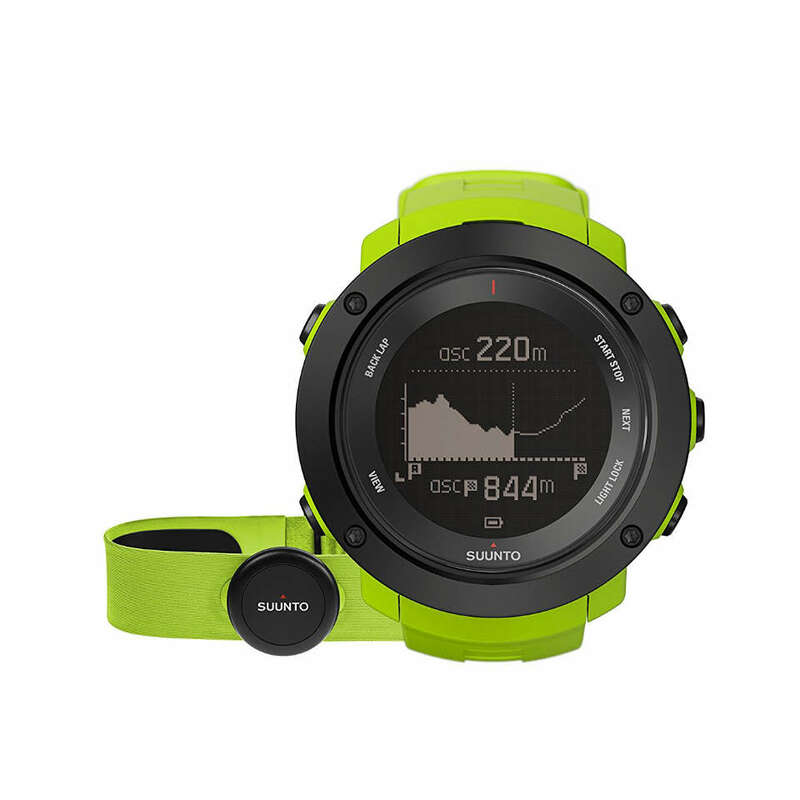 The Suunto Ambit3 Vertical is designed for those who prefer to run on trails, outdoors, and over a variety of technical terrain. The GPS watch gives you the basics of navigation with extra information like barometer and altimeter. This will be more expensive than the GPS watches listed above, but if you do like getting more detail, especially of the terrain you are running on, this is a good choice. It does offer some smartphone notifications and pairs over Bluetooth. The downside to this watch is there is no heart rate monitoring, so you will need a chest strap. However, with the chest strap, you will get accurate data when it comes to heart rate monitoring. The most expensive GPS watch on the list is the Garmin Forerunner 935. This GPS watch has everything you need for running, plus more. 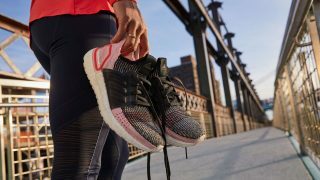 Besides the basic running metrics, there are advanced ones such as recovery time guidance, vertical oscillation, cadence, VO2 max, and ground contact time. If you are a serious runner who needs technical data to enhance your training, this is a watch to consider. It will help you adapt whether you need to shorten your stride or up your training for your next challenge. 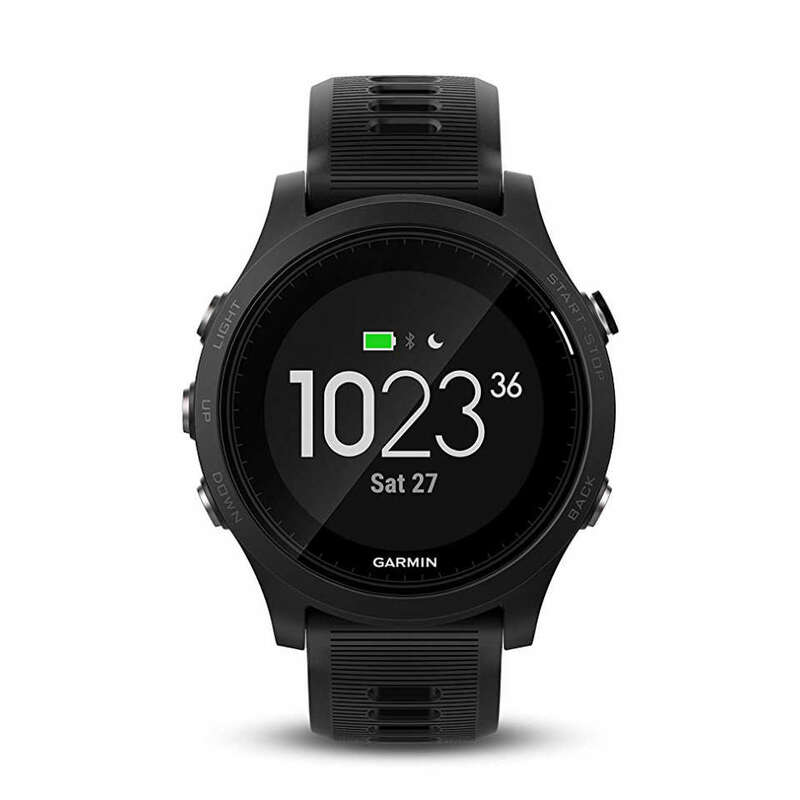 The watch does offer smartphone notifications and you can customize the watch features via Garmin's IQ Connect software. Prioritise your budget and features when choosing a GPS watch. 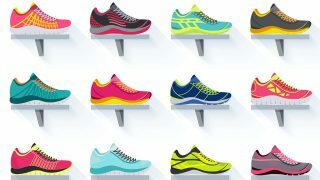 There are many out there designed specifically for runners.